Copyright 2016. 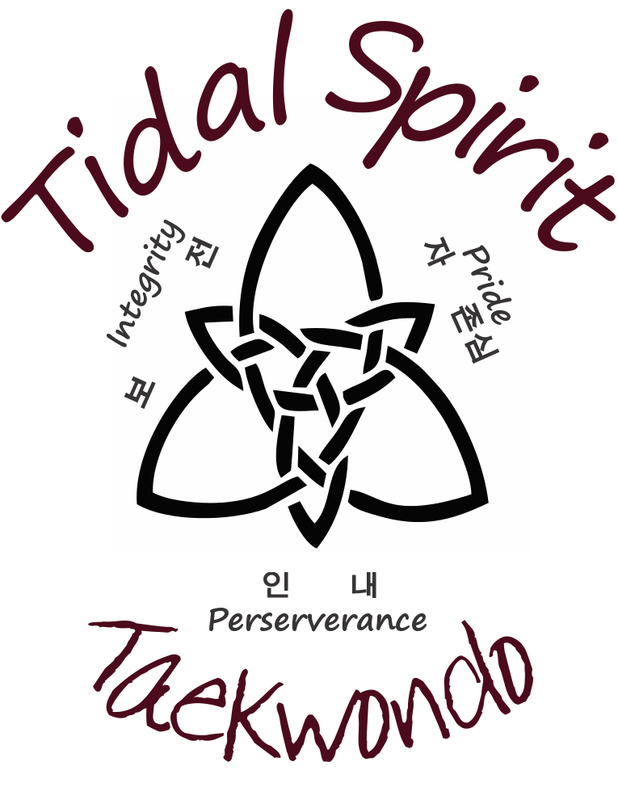 All pictures are the property of Tidal Spirit Taekwondo. Unauthorized use and/or duplication of this material without express and written permission from this websites author and/or owner is strictly prohibited.